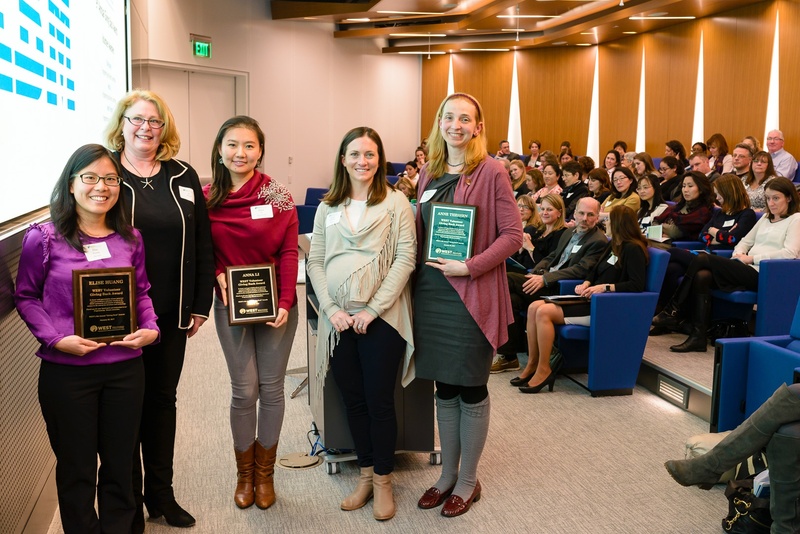 Join WESTorg at Takeda on Wednesday, January 23, 2019, for the #WESTawards to honor individuals in the Boston science and technology community that embody WEST’s 2018-2019 theme, ‘Own It: Empowering Your Career & Your Life’. 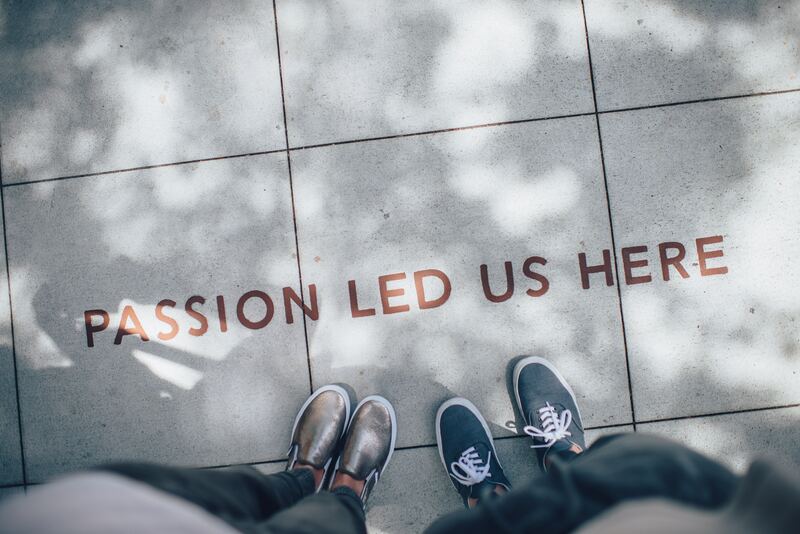 WEST is a learning community that provides women in the enterprise of science and technology with the inspiration, knowledge and connections to reach their full potential. 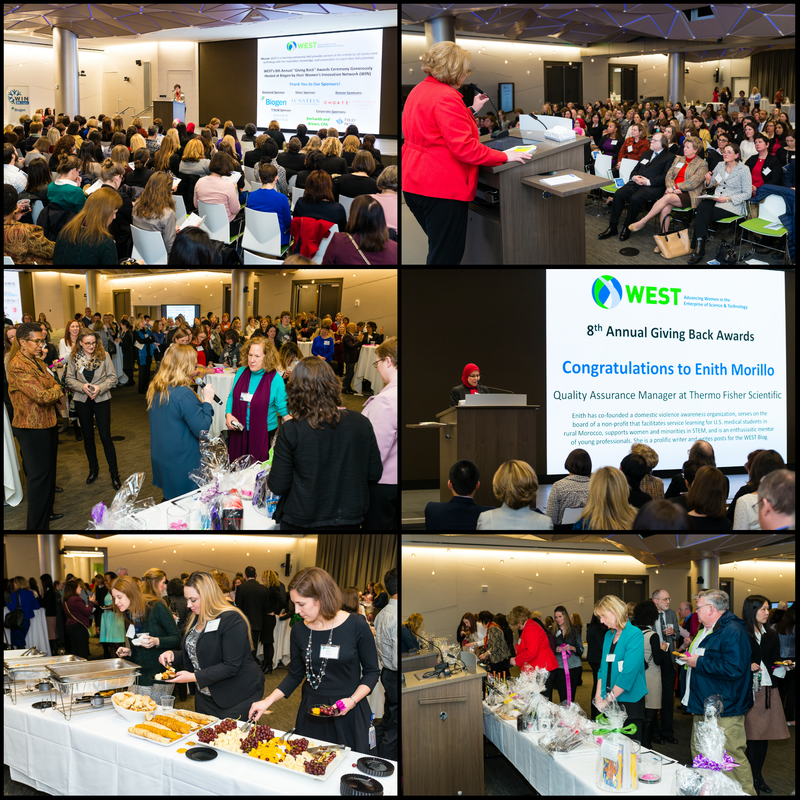 Please join #WESTorg and our sponsors, Takeda, Johnson & Johnson and Safety Partners at Takeda’s Cambridge offices for the 2019 #WESTawards and Networking Night to honor individuals in Boston’s STEM community who embody WEST’s mission and our ‘Own It’ theme in their service of inclusivity and empowerment in STEM and STEM initiatives that benefit the community at large. 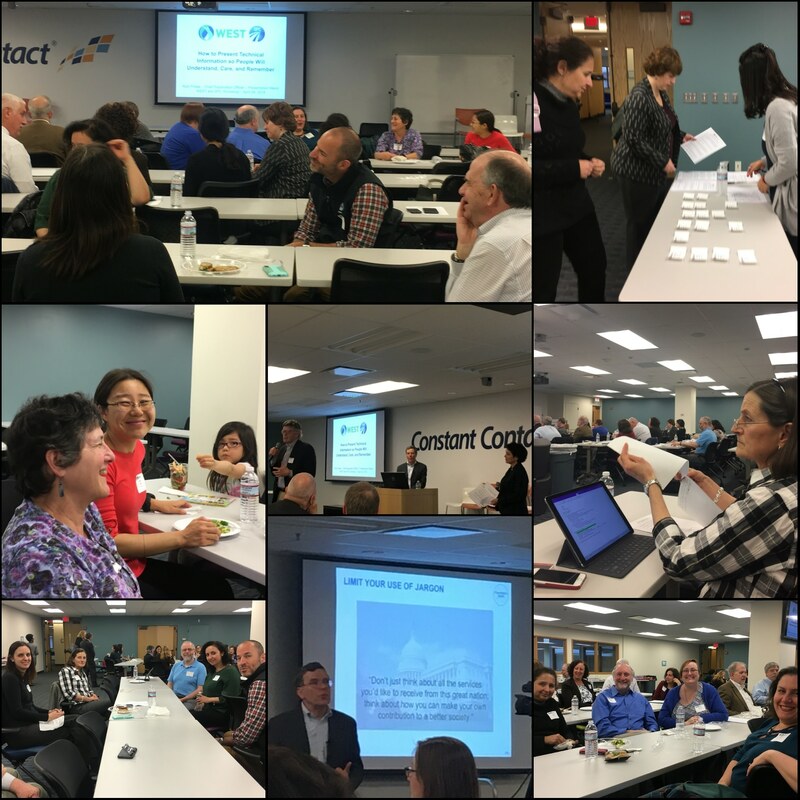 Are you looking for an opportunity to network with local senior tech leaders? If so, this is THE event for you. Enjoy a light breakfast accompanied by lots of conversation with Larry Friedman, Tim Mugherini, and Sabine Schilg. Registration is for WEST MEMBERS ONLY and will be limited to a maximum of 20 participants to ensure an intimate experience. Are you looking for an opportunity to network with senior women leaders? You probably heard about the detection of gravitational waves a couple of years ago. You know that it was a really, really important discovery, but what exactly was it and why was it important? Come learn about it from one of the most prominent scientists in Scotland, Professor Sheila Rowan, the Chief Scientific Advisor to the Scottish government. When she is not developing equipment for detecting cosmic gravitational waves, what does Dr. Rowan advise the Scottish government on? What are the most pressing science issues in Scotland today, how do these relate to science issues facing other parts of the world, and how did she get this appointment? Come to the WEST Rockstar breakfast on April 5th and have an intimate conversation with Dr. Rowan. Maybe you want to know if she’s met the Queen. Ever wonder how the board room is different from the executive room, including what is needed to get there? Cissy Young at Executive Recruiting firm Russell Reynolds will share her insights and experience on board and executive recruiting. 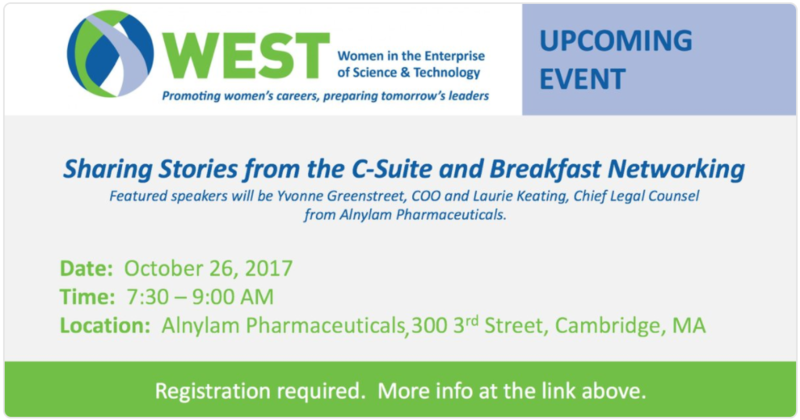 This intimate, WEST members only Q&A breakfast will help unveil the basics and the nuances of getting to the boardroom. January 25th is WEST's 10th Annual Giving Back Awards. It is an opportunity to honor those who have made an impact in the community. The honorees are role models who balance job and personal responsibilities while making a difference in their community. This year, we are encouraging the community to vote on who they think should receive awards. 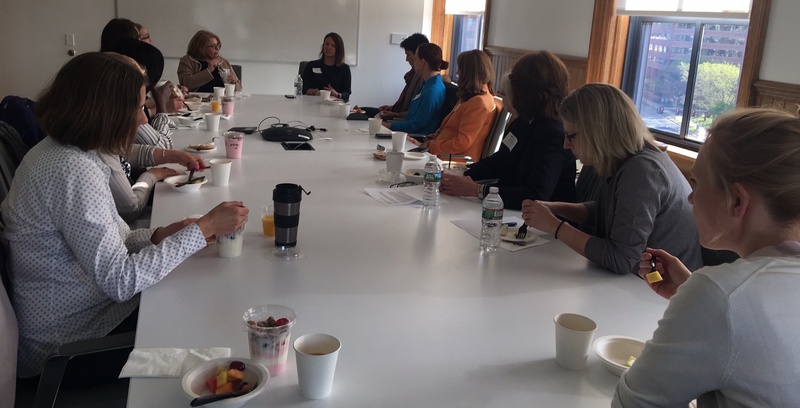 Enjoy breakfast with Yvonne Greenstreet, Chief Operating Officer and Laurie Keating, Chief Legal Counsel. They will share learnings from women in the C-suite and serving on Boards.